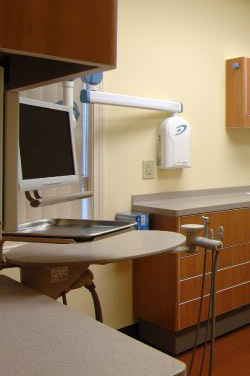 At Signature Smiles Dental, our doctor and staff are dedicated to providing you with the best possible dentistry in a state of the art facility. Our goal is for our patients to feel good about their smiles and to choose lifelong oral health. We have many modern technologies to help us achieve this goal.